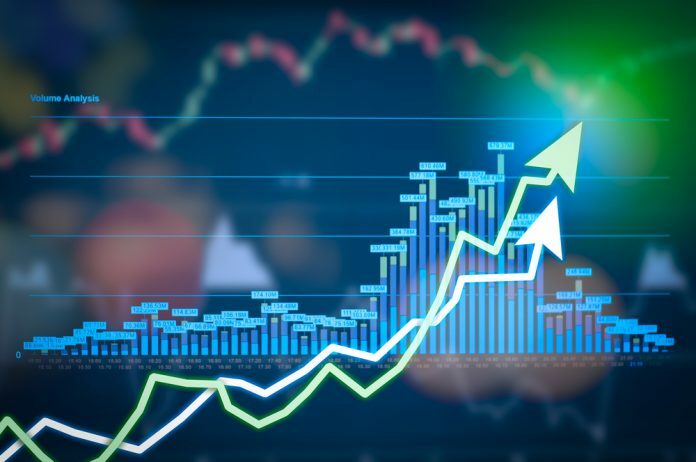 Due to all of the rather uneasy cryptocurrency market momentum in place right now, it remains to be seen how things will unfold over the next few hours and days. While there is some excitement in certain markets, the top currencies are rather disappointing right now. The Enjin Coin price, which recently saw a major value surge, is still going strong as of right now. No one will be too surprised to note some altcoins succeed in noting strong gains whereas the majority of the top coins are struggling. While projects such as Enjin Coin would certainly benefit from bullish Bitcoin price momentum, it seems they can effectively move on their own as well. That is part of what cryptocurrency so interesting right now, as one never knows where the next batch of profits might come from. Over the past 24 hours, it would appear there is a 21% increase in the Enjin Coin price. More importantly, this is an uptrend which affects the USD, BTC, and ETH value alike, further confirming the uptrend is going strong. Because of this new surge, one ENJ is valued at $0.201, 5,004 Satoshi, or 0.00144592 Ether. A very promising turn of events, even though most holders recently noted some strong gains as well. When looking at social media, it would appear there is some interesting information pertaining to Enjin Coin. Quantza would love to see Binance.je add Enjin Coin. That would make things rahte ritneresting, a sit cna provide a lot more epxosure for ENJ in the process. 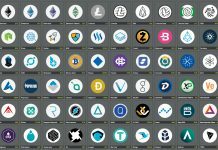 Getting the word out about different altcoins is usually very difficult, yet it seems there are ways to make this process a lot more straightforward. Enjin is growing crypto adoption in Korea, and providing a more sustainable development path for game developers. I'm sure it will take off around the world! It also appears Binance has plans to conduct an AMA with altcoin developer teams through their own Telegram channel. Enjin Coin is one of the options to vote on, as are Holo, Aion, and others. This seems to indicate Binance knows all too well what ENJ is about, although one shouldn’t jump to conclusions right away. 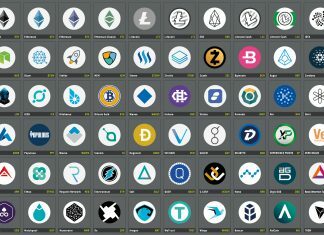 An AMA for any of the listed coins would certainly yield some excitement, as this kind of exposure can be invaluable. For those merely interested in the actual price chart, it seems things are looking promising, but not without potential price pressure. VIP25 Crypto Coin Analysis claims a pullback to 5,000 Satoshi is possible, which is in line with the current value. However, breaking the resistance at 6,100 Satoshi will be a massive challenge. Altcoin markets remain rather unpredictable, even under the best of circumstances. ENJ could be starting a new wave. Now pullback to 5000-5200 possible – good buy zone if not yet in. To fly higher will need to breakout resistance 6100-6200 which is 15-20% above. Breakout targets will be 7500 – 7900 – 8500. What makes Enjin Coin a rather remarkable market is how it notes almost as much trading volume as its current market cap valuation. With most of the trading coming from UpBit, Bithumb, and Binance, it seems there may be more of the same for the foreseeable future. How high the price will go, remains to be determined, as there may be some bearish pressure in the near future. Such steep gains can hardly ever be sustained without any repercussions.